The Church at Brook Hills, in Birmingham, Alabama, was established in 1990 and grew quickly, establishing a strong membership, and an impressive Campus and Worship Room that seats up to 2000 people. The church currently runs three Sunday services every week, as well as quarterly mid-week prayer services and other special events such as monthly choir appearances. Recently it has invested in a major audio upgrade through the full-service production and integration company Morris Light and Sound, installing two Solid State Logic L300 digital live consoles at front of house and monitors. A typical on-stage input count consists of the main band – drums, bass, two electric guitars, acoustic guitar B3, piano, and several singers – plus the pastor and other worship leaders. The production averages around 48 channels from stage, including wireless channels. 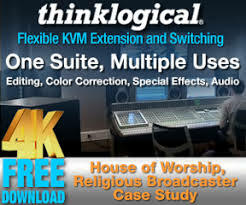 There are a total of 96 physical inputs available on stage via three ML 3232 stage boxes and those are shared between FOH and monitors via redundant SSL Backlight II multiplexed MADI connections. 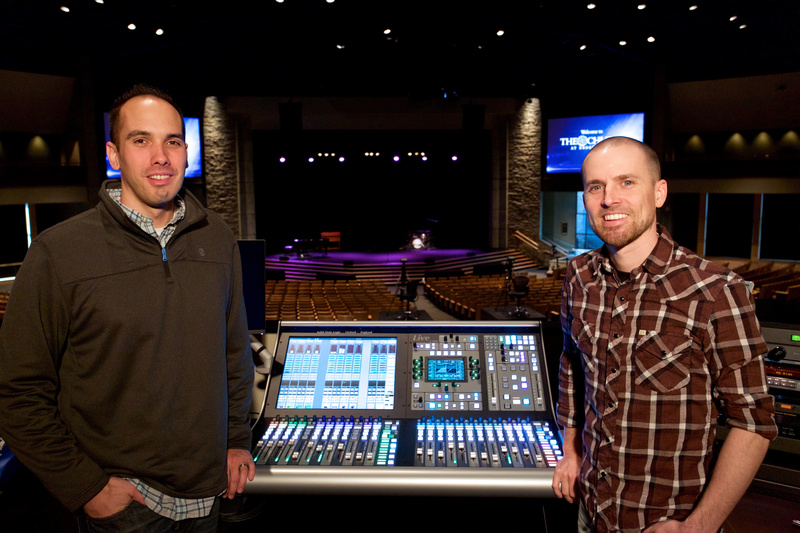 The monitor L300 console runs an average of 12 in-ear mixes on a Sunday service. 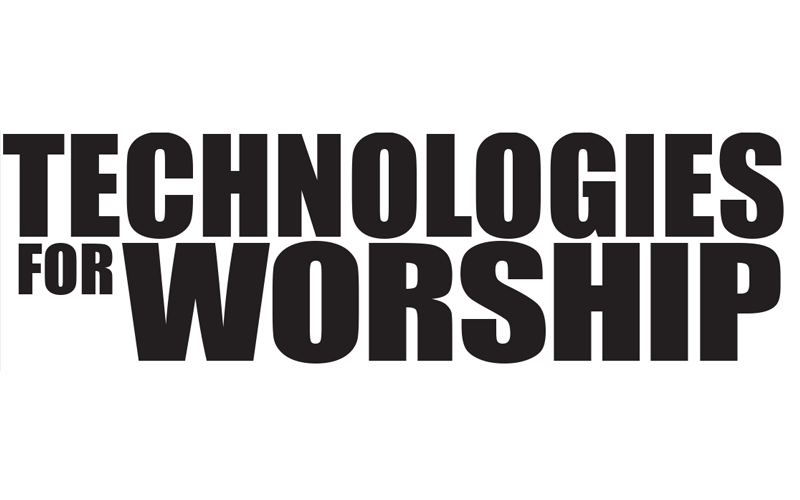 Before the L300s went in, the church was already running older digital consoles, but these were becoming a burden – requiring expensive refurbishment to maintain them and keep them running. 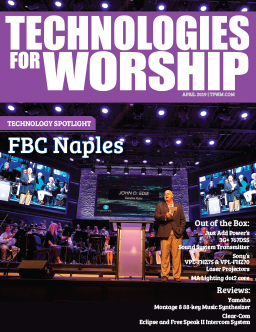 “It didn’t make sense to keep dumping money into those” says Matt Glover, Director of Technology for The Church at Brook Hills. “So we started looking around for new consoles. For Robertson though, the primary asset of the SSL L300 console is the sound. “Using our old console, I could get a mix that wasn’t offensive – it was fine… However, I couldn’t make it rock; I couldn’t make it sound great.